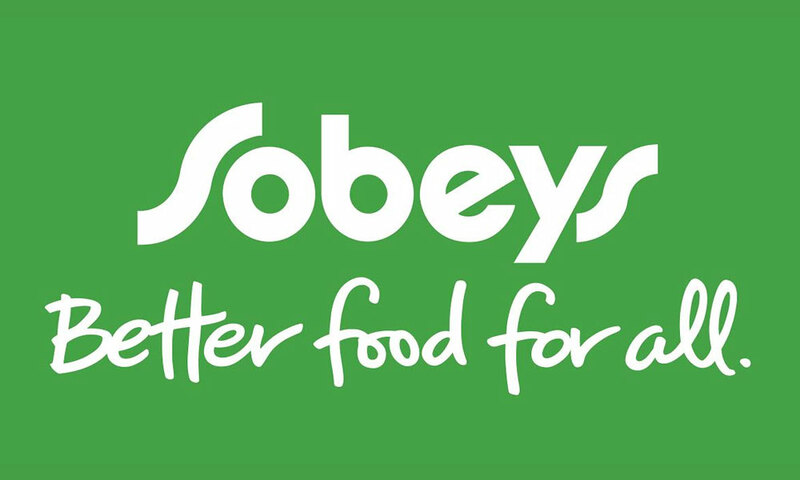 Netpak is pleased to announce that it has been enrolled in Sobey’s preferred printer program. This is another step towards our strong will to help our customers to achieve their business goals and develop their sales though the most renown distribution networks accross North America. From its inception, Netpak has focused on the most demanding certifications to provide its customers with the highest quality standards. Among them : BRC, GMI, G7 Master, FSC, PEFC, ISO 9001. But standards and certifications are not enough to grow sales! And thanks to the continuous efforts of our production team, backed by state of the art quality assurance procedures we have put in place, we became part of the preferred printer programs of Metro, Walgreen and today Sobey’s. We are also a qualified printer for Walmart, Trader Joe and Target and hopefully very soon we will be enrolled as a preferred printer with Loblaw. Having the major distributors in North America acknowledging the quality and the consistency of our work has become a major selling argument for our customers and we are proud to be a strong ally towards their success.